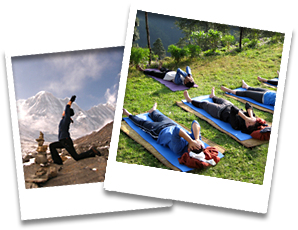 We have a selection of short day yoga tours for people who have very little time but who still wish to experience a combination of outdoor yoga and meditation with hiking in a beautiful natural setting with spectacular mountain views. 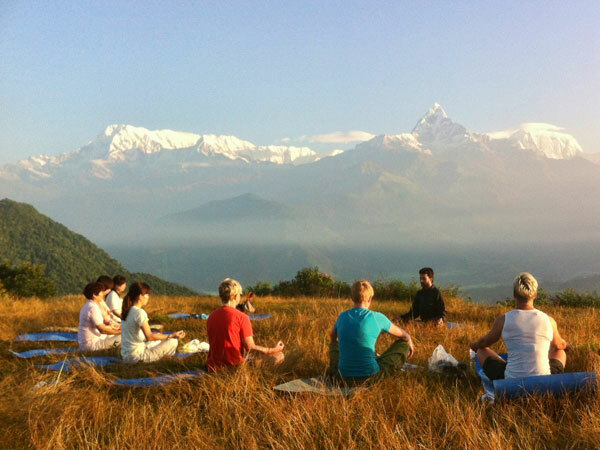 The morning program of Sunrise Yoga Tour can be enjoyed from Sarankot - the hill nearby Pokhara known for spectacular mountain and sunrise vistas as well as from Shanti Stupa - hilltop location with Peace Pagoda offering great views over the whole city, bird's eye views over the lake and mountain panorama. 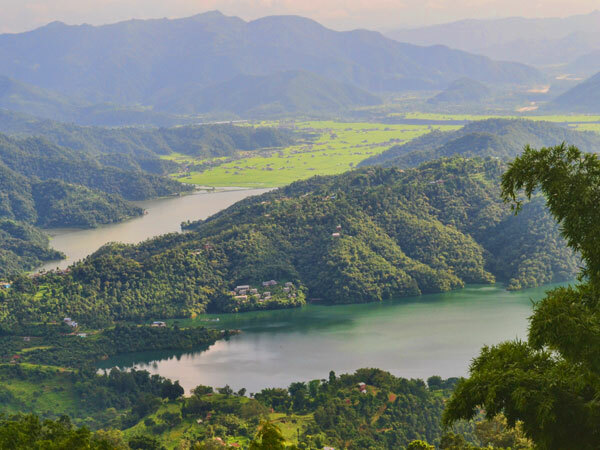 Full day tours include Australian Camp with Dhampus Vilage where you get to enjoy a very early start as we hike to Australian Camp in darkness to witness the sunrise over the mountains and follow onto Dhampus, a traditional Gurung village where you get a glimpse of local life. 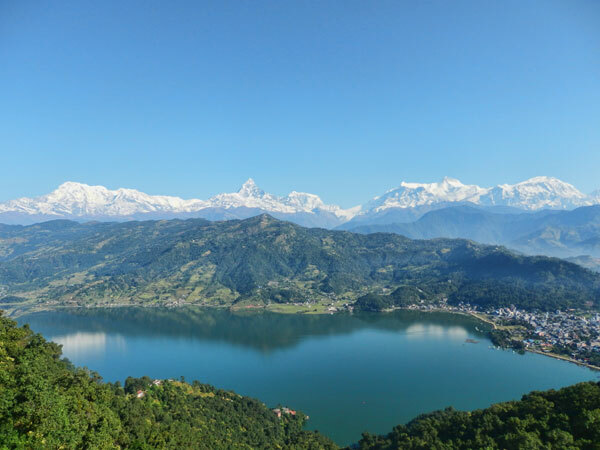 Begnas & Rupa Lake Panorama Tour takes us off the beaten path through a very rural trail with hardly any tourists, to the top of Sundari Danda hill, where you can see a stunning vista - panorama of Begnas Lake and Rupa Lake divided by a mountain ridge, it's an unforgettable view with the backdrop of green rolling hills and high mountains of Annapurna, Lamjung and Manaslu.